“We have seen a lot of great leasing momentum at the Woodfield Preserve, as new firms have decided to relocate here and long-term tenants are renewing for extended terms,” says CBRE’s Bill Elwood. 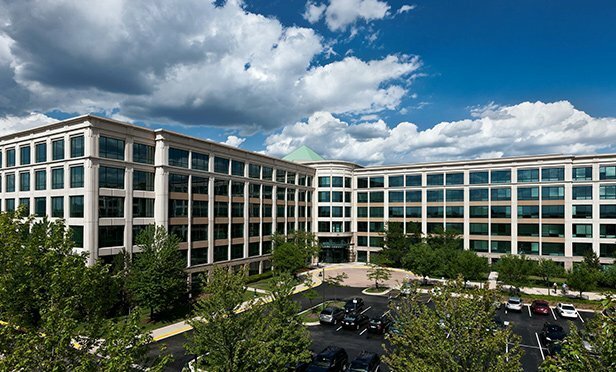 CHICAGO, IL—CBRE arranged a 36,215-square-foot lease renewal for Regus Office Center at Woodfield Preserve Office Center, 10 N. Martingale Road, Schaumburg, IL. Regus, one of the world’s largest providers of flexible workspace, has been a tenant at Woodfield Preserve since 2000.